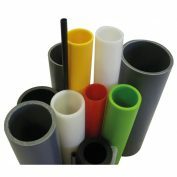 After 20 years in the same place, we’ve just invested £50,000 in to our Band-Seal Couplings which included moving the operation within the Cawthorne site, resulting in a more efficient layout & method of manufacture. 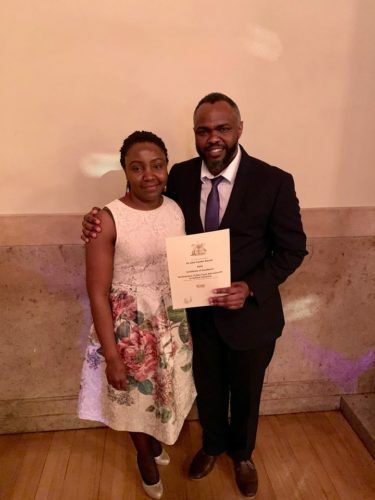 Dr John Kamau from Naylor Concrete Products, who received the Institute of Civil Engineering’s Sir John Fowler Award for Excellence in Civil Engineering at the 64th annual Yorkshire & Humberside awards ceremony- well done John! 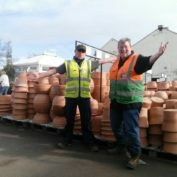 Our Gardenware division offers an attractive range of imported pots which are sold alongside our own Yorkshire Flowerpot offering. 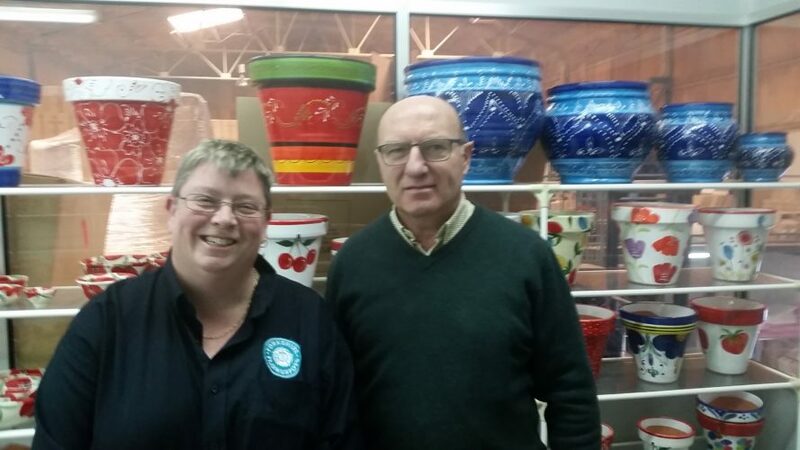 Our Limetree range comes from various potteries in Spain – where Liz Hudston recently carried out a sourcing visit. Factory Shop open for business! 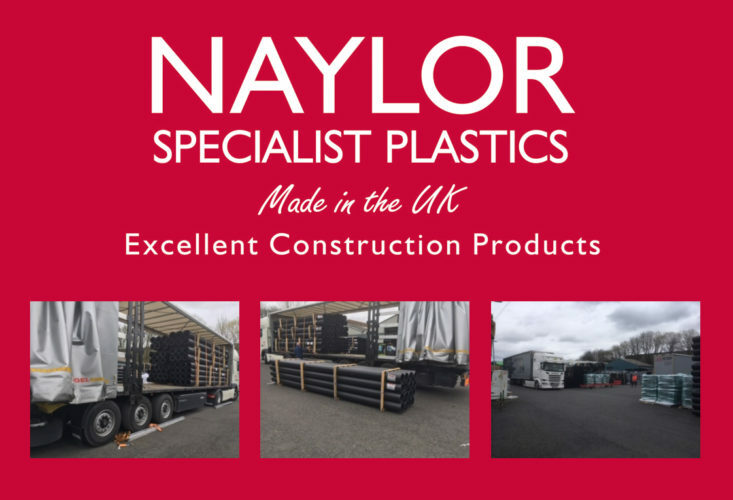 The sun is shining and the birds are singing and the Naylor Gardenware Factory Shop is now open. Opening times are Saturday, Sunday and Monday 10am-4pm Hope to see you soon. 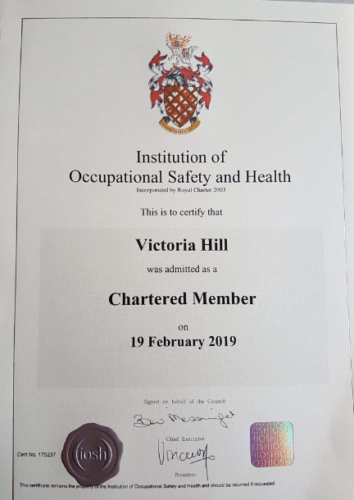 Congratulations to our Group Health & Safety Manager Vicky Hill, who recently was admitted as Chartered Member of the Institution of Occupational Safety & Health. 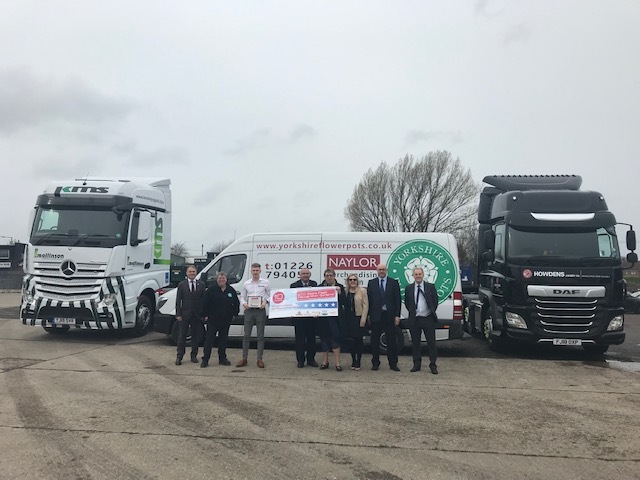 ECO Stars is a environmental fleet grading system and our star rating has recently improved to 4 stars out of 5. This follows replacement of some of our older vehicles to more efficient ones as well as initiatives to check fuel consumption, train drivers etc. 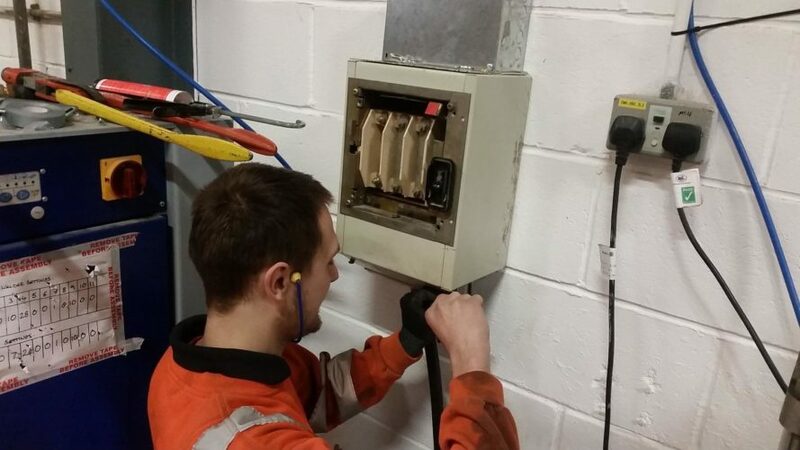 We continue to develop and support our Apprentices – and recruit new ones. Our Facebook page has lots of photos of our Apprentices at work; anyone attending the annual Get Up To Speed careers event in Sheffield in April will be able to meet them face to face.